I KNOW YOU’RE HERE BECAUSE YOU NEED SUPPORT AND SOMEONE TO MEET YOU RIGHT WHERE YOU ARE. AND TO TAKE THE NEXT BOLD STEP OF FAITH IN YOUR CALLING -- ON GOD'S TERMS! YOU'LL UNDERSTAND YOUR ROADBLOCKS. YOU'LL OWN YOUR POWER. YOU'LL TRANSFORM YOUR OWN LIFE -- AND THEN THE LIVES OF OTHERS. 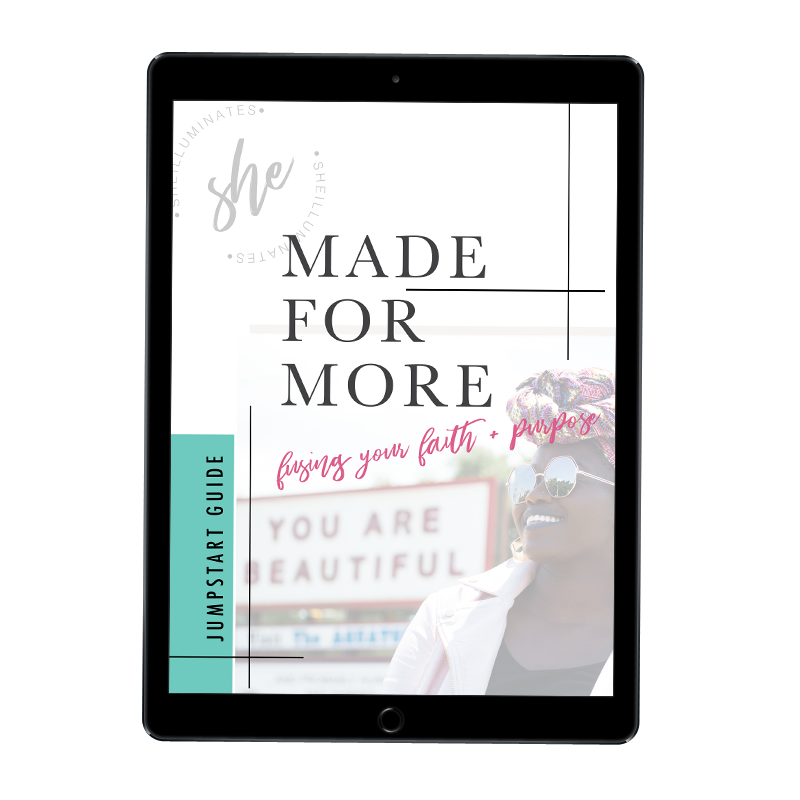 YOU WILL WALK AWAY READY TO IMPACT THE WORLD AS A WOMAN OF MASSIVE INFLUENCE. During the 2 hour intensive, we will deep dive into the inner-work that will illuminate your faith, your true worth, and the value you bring into this world. Chamel is an incredibly bright, insightful, caring and compassionate listener. From the first time I emailed her, to the day I met her in person, and through the time I’ve known her, she is amazing. Profoundly insightful, and able to speak exactly into where women are in their lives, she has the ability to transmute moments from dim to brilliant never ceases to impress me. She is a wonderful friend, confidant, and soul. God, thank you for the beautiful spirit that is Chamel. Chamel, thank you for sharing and freely gifting your light. Chamel s a spiritual giant and amazing light! I love learning from her and being inspired by her. When I think about what “being Jesus” looks like...I think of her. Love you sister! 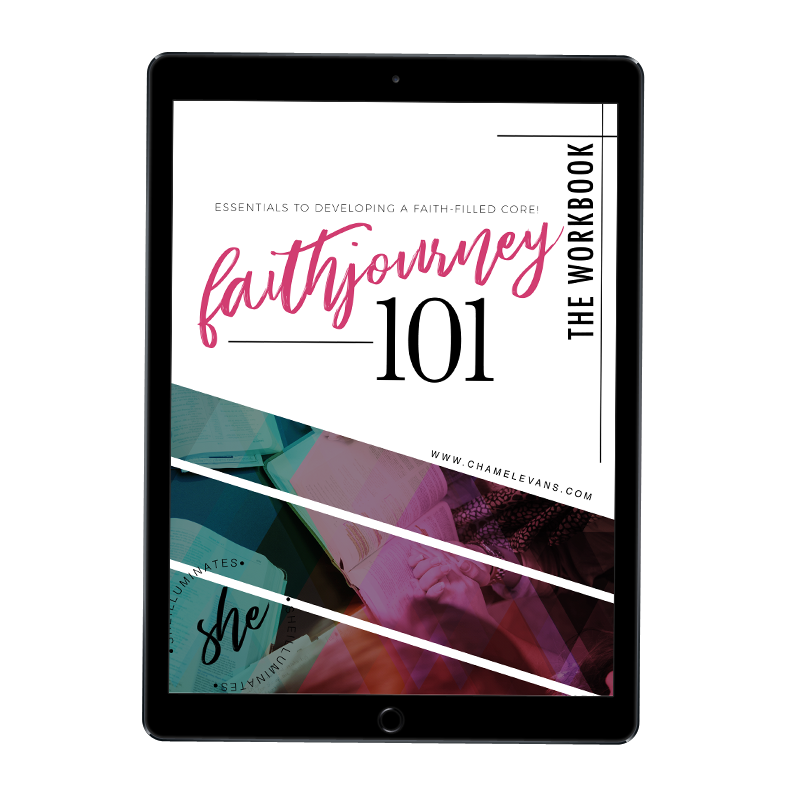 You've longed to have a deeper level of faith and need guidance on how to walk in your true identity and develop a strong faith core. You need to manifest a mindset change to declutter and clarify. You want to pursue your purpose as God sees it and not as the world does. And ready to LEAN IN AND DO THE WORK! and come into the abundance you already have. it's time to illuminate - get started today! + HOW DO I KNOW IF THE IGNITOR IS FOR ME? Right now if you're saying "Jesus is right on time with this" and "this girl gets me!" -- then you're in the right place! I also know that the enemy is having you question everything and he's probably telling you lies like "you don't need this and you're doing fine" or maybe "you can do this on your own." It's called isolation and deceit and that's exactly where he wants you. I encourage you to pray and seek God for peace to move forward. Feel free to reach out if you have questions or concerns. From there, you can decide if this is the right program for you. + HOW LONG DO I HAVE TO ACCESS THE MATERIAL? You will have lifetime access to all resources provided through the program. + What can I expect after checkout? You will receive an email to access your welcome document which includes a link to the sheDiscovers portal page where you will have access to my calendar to schedule our deep dive plus you will have instant access to the resources. Be aware that you have 24 hours to access this link. Also, please be sure to provide your mailing address at checkout so that your physcial workbook will be delivered properly. Due to the nature of this program and the instant access to resources, I do not offer refunds.